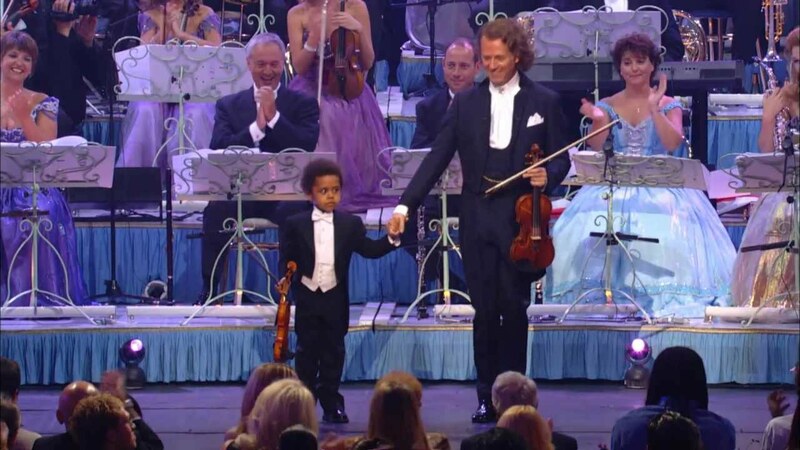 Five years old Akim Camara is a kid with an amazing talent, he surprised the audience with an outstanding performance when he took the stage with the Johan Strauss Orchestra, playing a portion of “Dance of the Fairies” by Felix Mendelsshohn, He played alongside with Adnre Rieu. He was able to memorize a piece after hearing it once or twice which took everyone by surprise. i really admire this talented kid. Identical Triplets Got Married To Their Respective Husbands In A Joint Wedding Ceremony. Lovely! !